I spent my career in the Turkish meeting industry from 2001 to 2018. 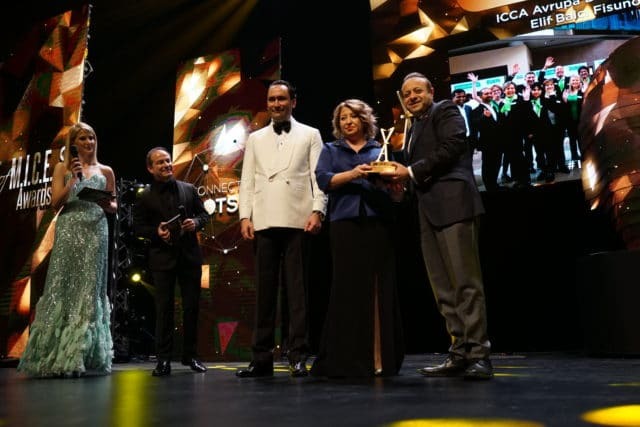 During this period, I tried my best to actively represent my destination on the international stage, and also aimed to serve the global meetings industry by holding volunteer roles at international organisations such as ICCA, ECM, PCMA and MPI. ICCA has always been very special to me, as feeling part of the ICCA Family is a very unique experience. I was very lucky and glad to be invited to join the ICCA team as the Regional Director Europe at the beginning of 2018. In my role at ICCA’s European Regional Office, I work very closely with our members from all around, attending regional and national meeting industry events in our member countries and working closely with our member destinations to support them in developing their national association meetings market. Flying the ICCA flag all around Europe is a great honour for me, and I am very happy to see the increase at ICCA’s European membership and build relationships with the ICCA European Chapter and our members on a daily basis.